How are you all doing post Eclipse Portal? We saw the first of the Capricorn Eclipses heralding the big astrology incoming this year and next. This is about purging, releasing, detoxing and moving out of an old paradigm that has kept you stuck for who knows how many lifetimes! We also saw the last Leo Eclipse- reminding us of the journey since May 2017 of coming more into our hearts, aligning with our passion and believing in ourselves. 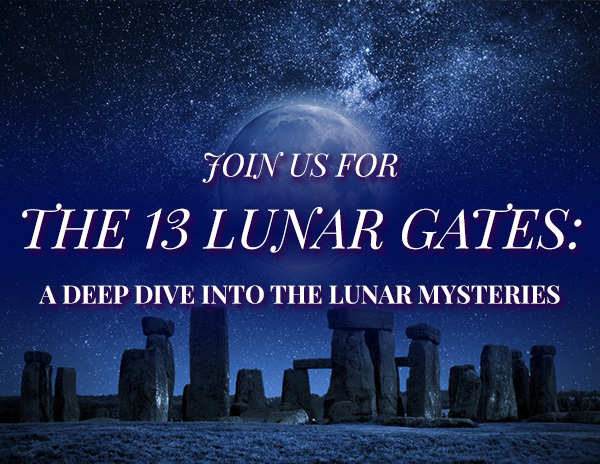 With the Leo North Node Lunar Eclipse leaders who lead from the heart are being called to attention! And the Capricorn South Node Solar Eclipse is showing us what holds us back from moving forward. The Capricorn astrology this year will really test people’s integrity. If you are in integrity you will rise and expand- if you are out of integrity you will fall. 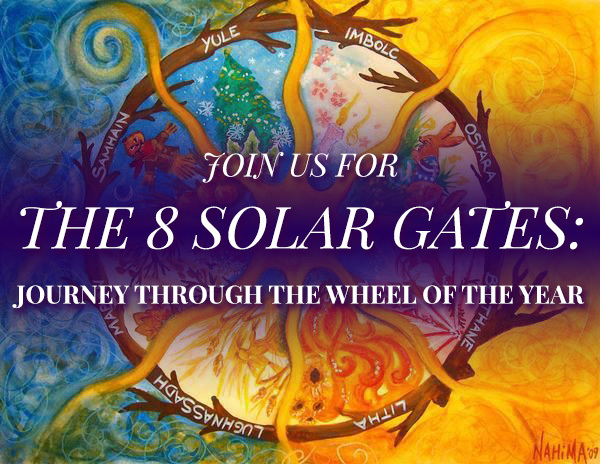 I was just part of an amazing 2019 Yearly Astrology Forecast Event with Astrology Hub. 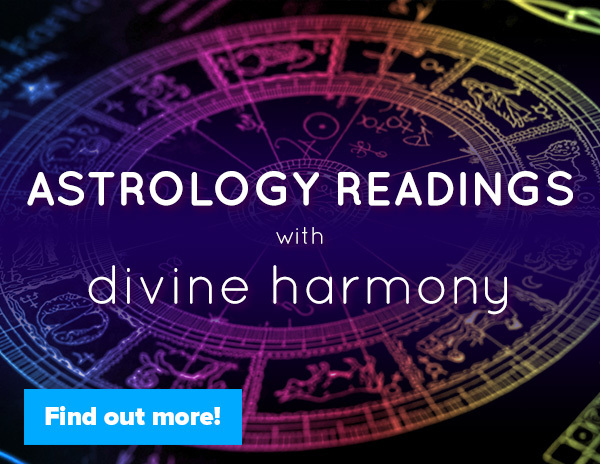 This free event included 13 Astrologers and their insights on the year ahead as well as each of us giving a snapshot of a particular month in 2019.  My month started with the New Moon in Pisces on March 6th and from March 6th through the Dark of the Moon April 4th I will be your Cosmic Guide on Year of Astrology. 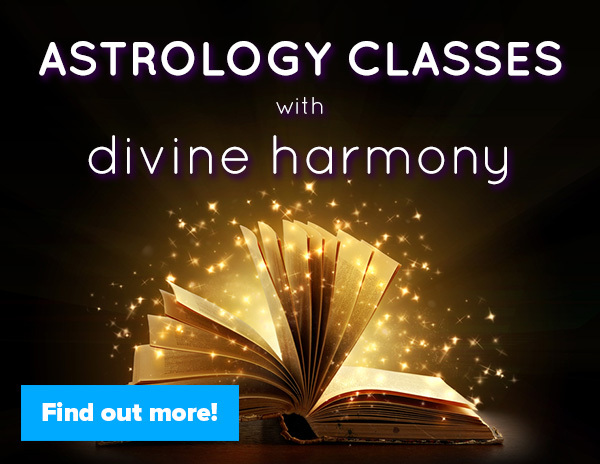 Enrollment is open right now to join the Year of Astrology and journey with all 13 of the insightful astrologers this year. 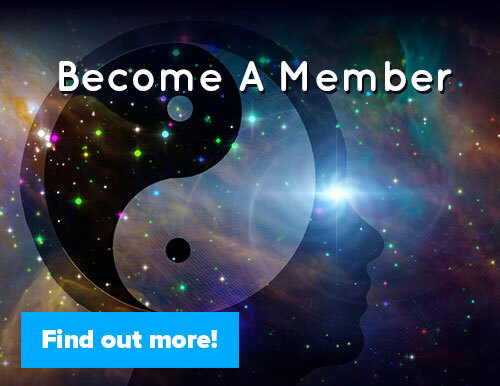 I highly recommend joining as the teachings, the community and the growth that will naturally unfold throughout the year are unparalleled. But if you want to just join the month I am teaching that is also an option (and I will send another email about this when it gets closer to my lunation). 2019 is going to be a potent year- one that prepares us for 2020 by pruning us, grounding us and helping us rise in self-mastery. This is a year to bridge dreams, see through illusions and live with an open heart while retaining healthy boundaries. Are you ready!?! 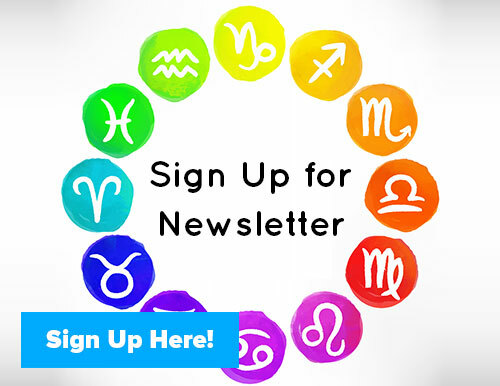 I hope to see you in the Year of Astrology community online soon!